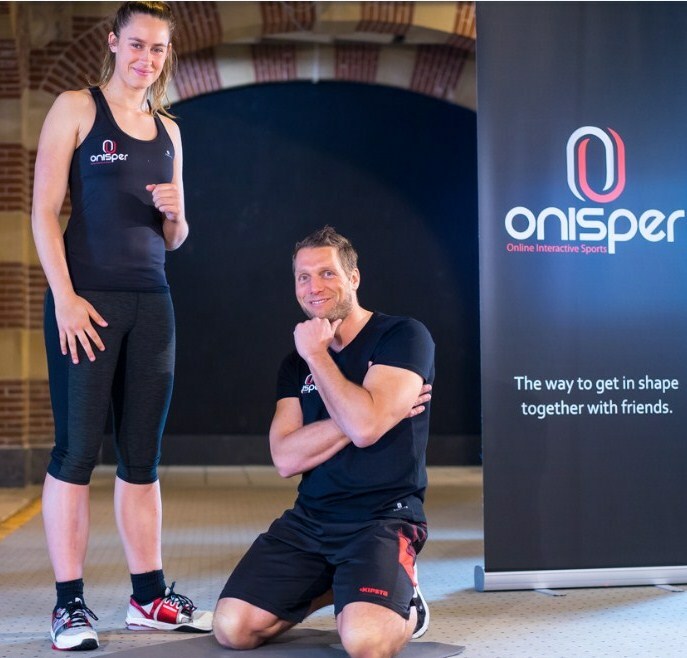 Onisper is the online sports platform for personal trainers and fitness professionals who strive to create their own online gym or want to add a online channel to their existing business. You can share your own content through our platform and reach out to new clients. You can offer your existing clients a new experience and service. You also have the chance to reach out to clients who do not want to work out in a gym. From our research amongst fitness professionals, we learned that many have the ambition to do more with their own expertise and work online. The irregular working hours make it difficult to have another activity in addition to your regular work.  With Onisper you have the flexibly to build your own business. 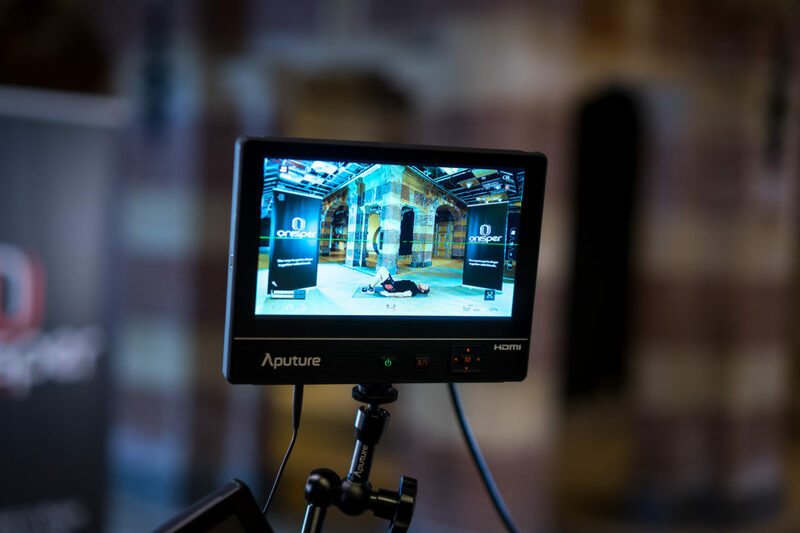 The model works as follows: you can upload your content onto our platform. You earn money when your content is used through our platform by our clients. Additionally, you have the chance that many people who start working out online also want to workout offline or get extra guidance. So there is a chance of more business for you. – We can use existing content or provide new content. If desired, we can work with you to develop content. – The content must be provided with clear instructions, both spoken and textual. – Content must be delivered for different levels of experience.